Who knew how well America’s #1* selling soap pad could revive garden tools? Cleaning garden tools can be an easy job with S.O.S® steel wool soap pads. The soap is built right in, so all you need to do is wet the pad, scrub, and rinse. 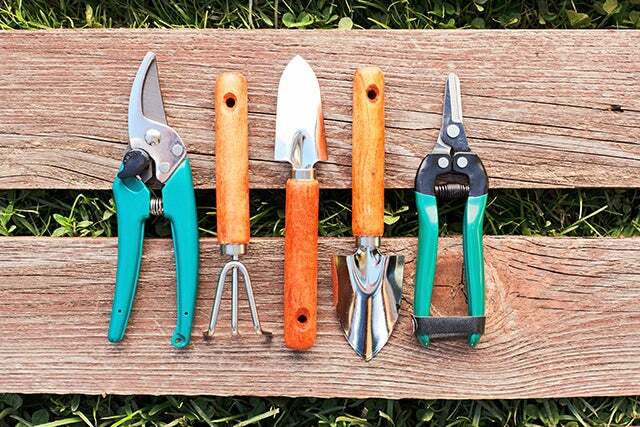 You’ll have spotless garden tools in no time! Reusable, versatile and with incredible scrubbing power. Cleaning is quick and easy…with S.O.S.